More efficient. More savings. More money in your pocket. Now, Metropolitan Utilities District gives you more reasons to choose natural gas appliances and equipment - rebates. Available to residential customers and multi-family housing developers, these rebates are also easy to redeem. Just complete and return the M.U.D. rebate form, along with your receipt or proof of purchase. 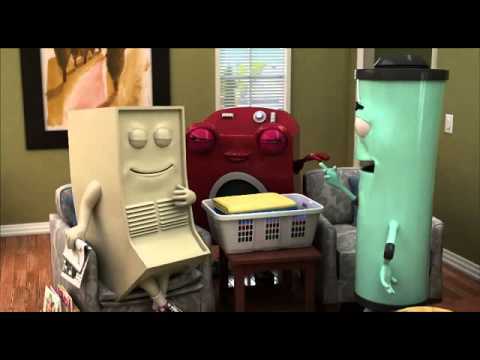 $300 Natural Gas Dryer Rebate - Purchase a new natural gas dryer or replace your electric dryer with a faster, more efficient natural gas dryer. Complete the M.U.D. Rebate Form and send it with proof of purchase for a $300 rebate credited to your M.U.D. account. $50 Rain Sensor Rebate - Purchase and install a rain sensor device to shut off your sprinkler system and receive a $50 rebate. $500 Compressed Natural Gas (CNG) Vehicle Rebate - Purchase a new dedicated CNG vehicle and receive a $500 rebate. For residential use only. (For commercial-use of CNG vehicles call 402.504.7185 for a commercial rebate application). 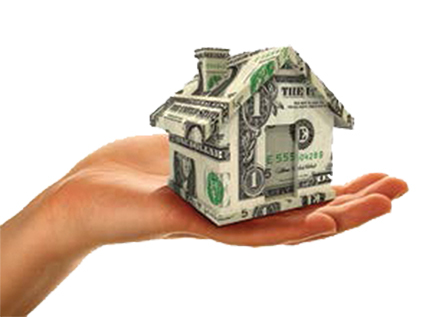 More Incentives - Ask your HVAC or appliance dealer about any additional incentives that may be available to you! Learn more when you download the rebate form and details.